The continued development and regeneration of towns and cities in the UK is expected to lead to ongoing demand for suitably qualified professionals across all construction disciplines. This course offers a broad base of traditional construction and the built environment subjects with specialist options allowing you to adapt the course to your particular career ambitions. If you are working within the civil engineering field or have ambitions of working in this area in a professional, managerial, or technical capacity, then this course is for you. HNC/Ds are substantially coursework/project based and are designed to equip you with the knowledge, understanding and skills required for the construction sector. Edexcel Level 4/5 HNC/Ds provide a nationally recognised qualification (HNC 120 credits / HND 240 credits) offering career progression and professional development for those already in employment and opportunities to progress on to an honours degree programme. The HND qualification is delivered at Peterborough Regional College and is equivalent to two years of undergraduate study and allows progression to a full degree. Full-time and part-time students are taught together, which can help employment opportunities through networking. Assessment is based around work related and industrial scenarios which includes site visits. 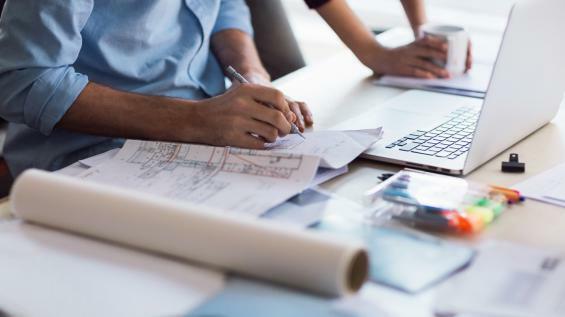 After successful completion of the HNC or HND Civil Engineering, you have the opportunity to complete the BSc (Hons) Construction Management Top-up to obtain a full honours degree.